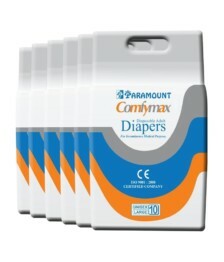 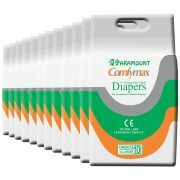 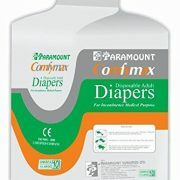 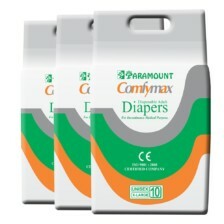 Designed for maximum leakage protection, Paramount Comfymax features Comfort-Shape Plus with Easy-Lock Fastener Strips that shape to your body for a more comfortable and discreet fit than standard adult diapers. 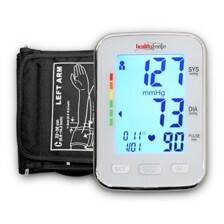 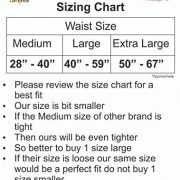 Extra Large size fits waist sizes 50 to 67 inches for a snug and comfortable fit. 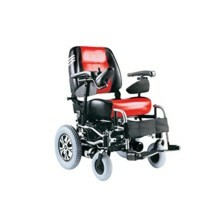 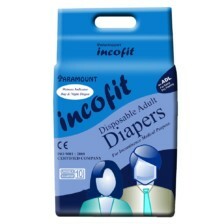 MaxSoft Technology that provides advanced softness with rapid liquid absorption for optimal product performance. 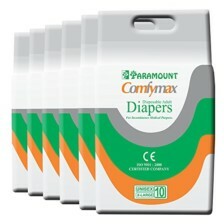 This package includes four packs of underwear with 10 pairs per package for a total of 40 (10x4) individual pairs of disposable underwear. 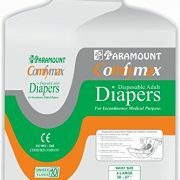 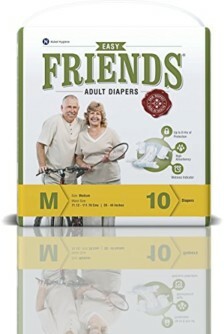 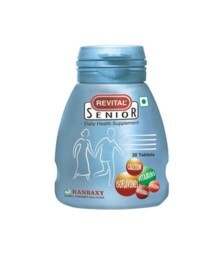 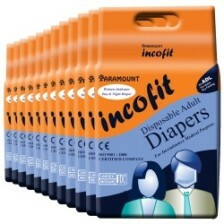 * This adult diaper allows an individual to feel dry and comfortable at all times and the change in colour shows the excess absorption of water respectively. 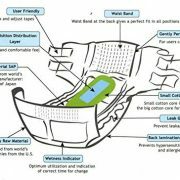 * The inner absorbent pad allows the easy absorption even when the pad is to be thoroughly utilised to it’s maximum utilisation.